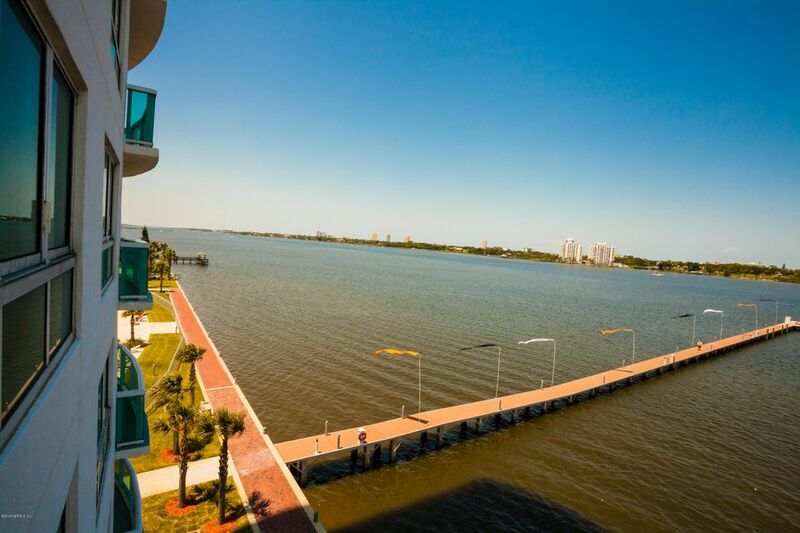 Have it all when you live at Marina Grande! No expense was spared when building this luxurious high-rise community. Cool off in the shimmering community pool after your workout in the state of the art fitness center. Entertain in the game room or relax in the movie theater! Come home to an immaculate 2 bedroom condo with million dollar views! Fall in love with the chic master bath with spa-like walk-in shower. Lustrous stone counter tops in the chef's dream kitchen. Don't miss the opportunity to live where people vacation! Views from every corner! Come look at this gorgeous marina community - boat docks available for purchase with unit. 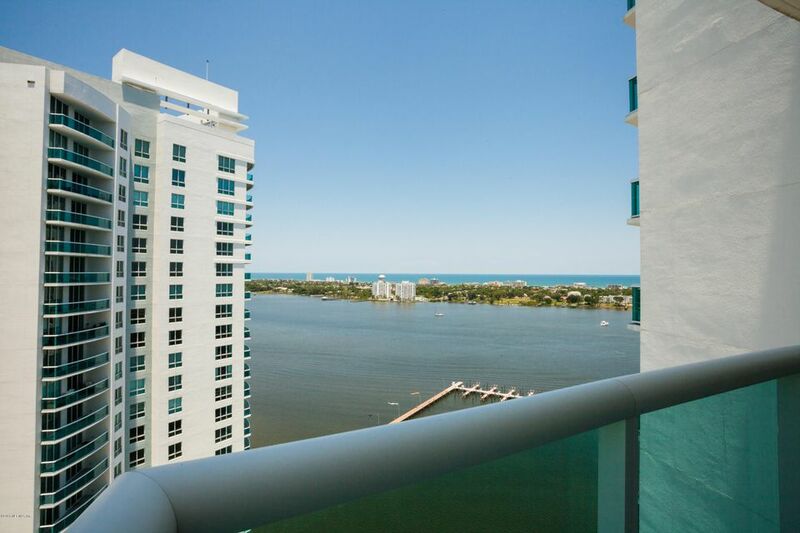 Don't miss the opportunity to own this luxury condo with million dollar views! Gorgeous scenery from every room adorned by 9 foot ceilings throughout! Top of the line unit and community amenities include sleek granite counter tops, over-sized walk-in showers, relaxing soaking tubs, 24hr concierge services, a sparkling pool, and much more! Come look at this gorgeous marina community - boat docks available for purchase with unit. Click here to explore this home! 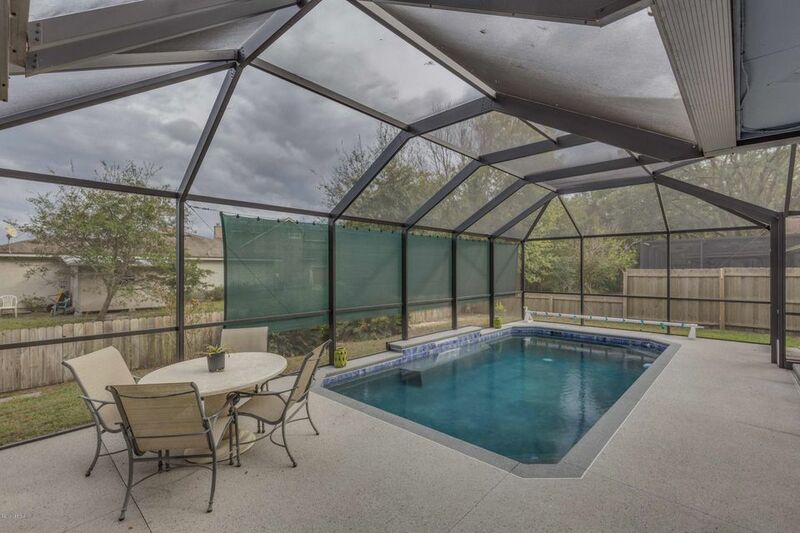 This Well Loved Pool Home is sure to Catch your Eye! Serene Views of the St Johns River will Grab your attention and Impress. Enjoy the Sunsets while Relaxing in or by the Pool. Cozy floor plan with a Roomy Master. Direct Access to the Pool Patio from the Master Bedroom. Two additional Fair Sized Bedrooms. Add an Electric Insert for the Fireplace and Snuggle on the Chilly FL days. Separate Living Room and Formal which can be used as an Office. Atrium has been Roofed and Lets in Awesome Natural Light! This home has TONS of Potential with Major Upgrades already complete...New AC, New Pool and Screened Enclosure, New Roof, Updated Wiring, New and Additional Gutters Installed. Cul-de-sac. 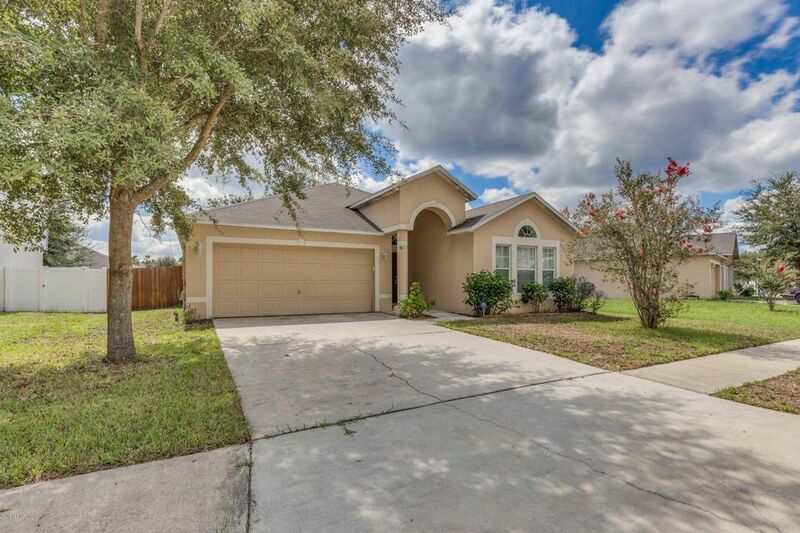 Beautiful Ortega Park Home with a Spacious Open Floor Plan! Walk Along the Home's Entry Hall into the Living and Dining areas. Kitchen sits Next to the Dining Room and Includes a Breakfast Bar. Interior Home Features include Vaulted Ceilings, Sliding Glass Doors and New Wall-to-Wall Carpet. Master Bedroom has its own walk-in closet while master bath features a wide vanity. The Laundry Room opens into the 2-car Garage. Back Yard is Large and Fully Fenced. Click here to view this home!